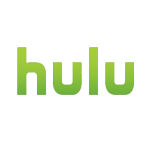 Hulu.com is an online video service that offers hit TV shows including Family Guy and 30 Rock. 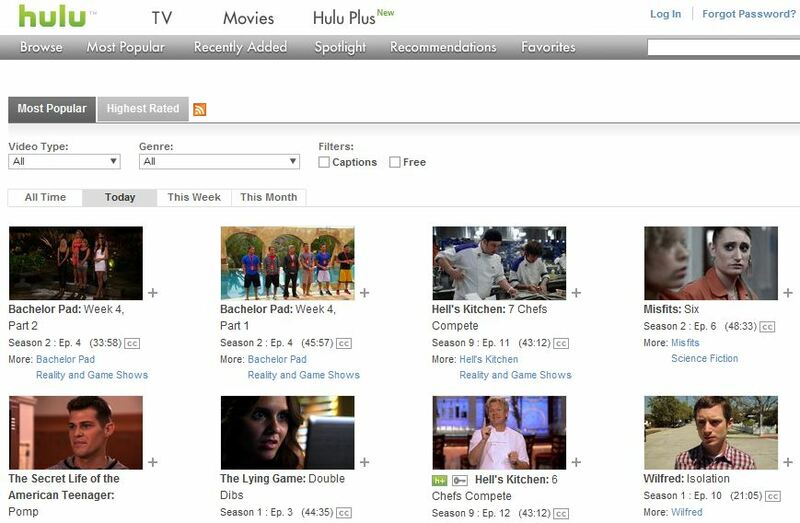 The extensive library also includes classic TV series and blockbuster movies. No registration or downloads required.